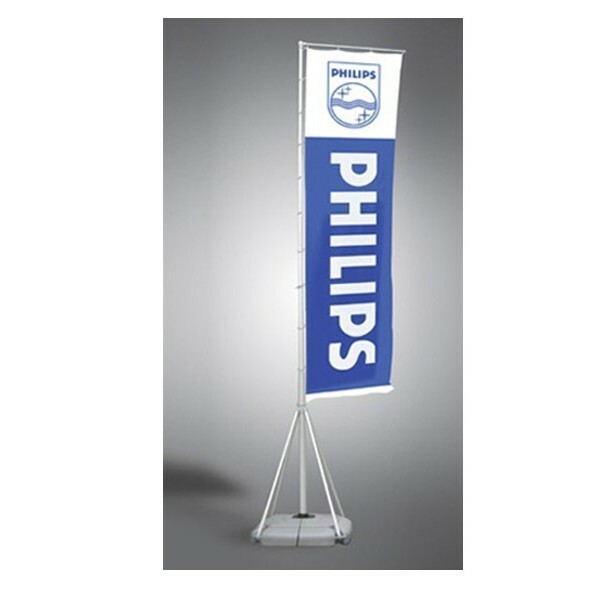 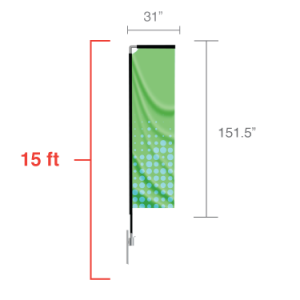 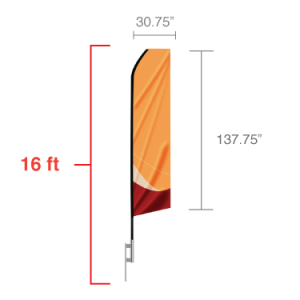 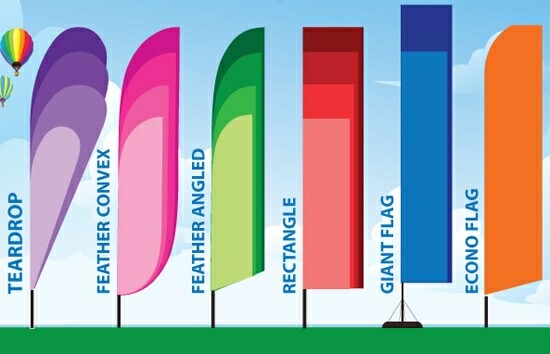 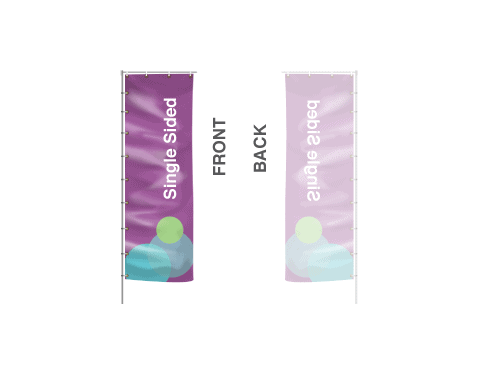 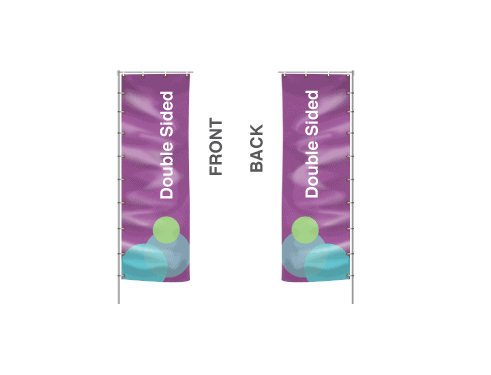 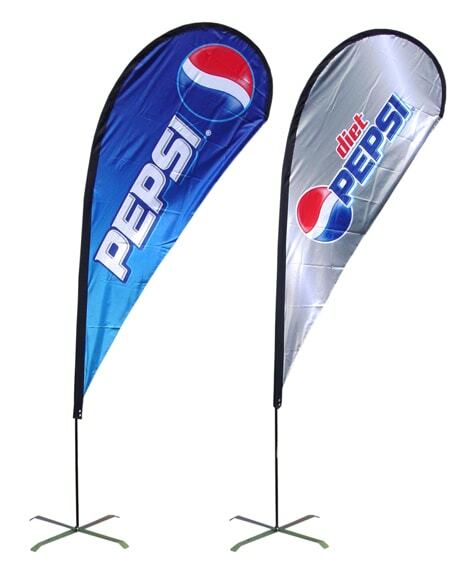 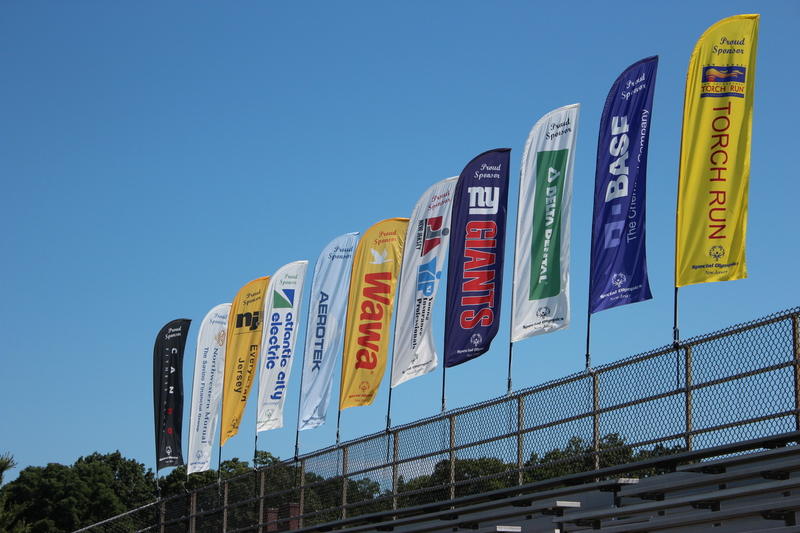 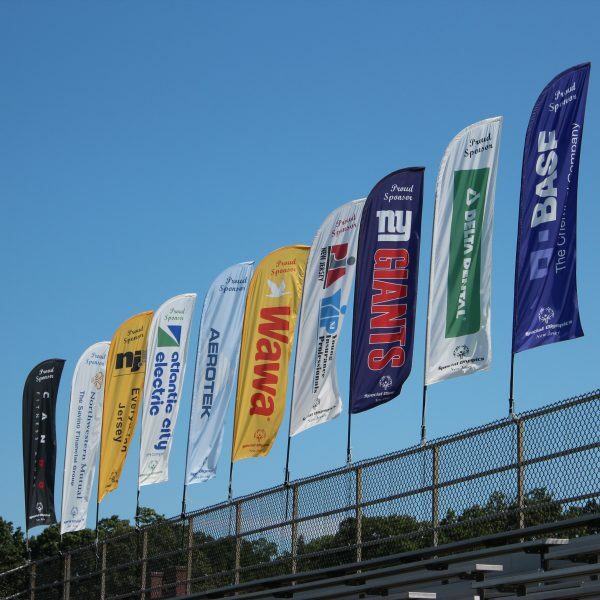 The Giant Flag is suitable for indoor and outdoor events. 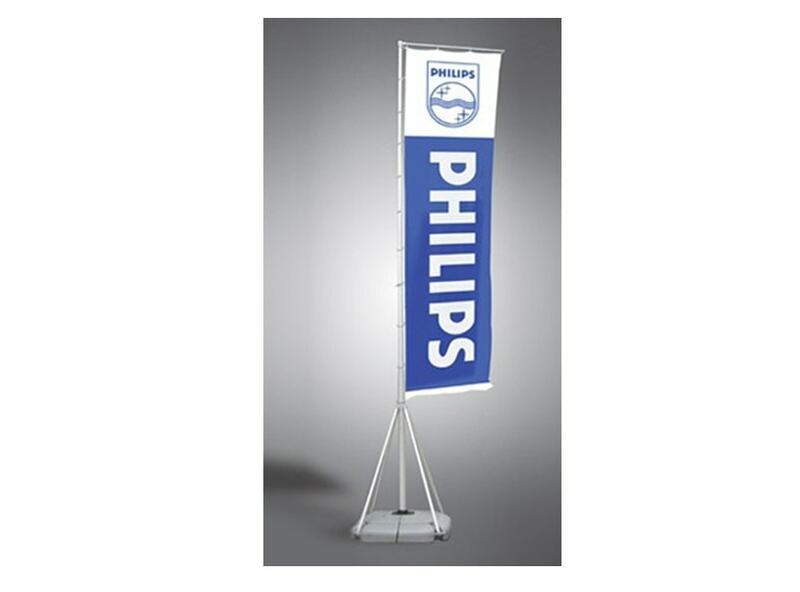 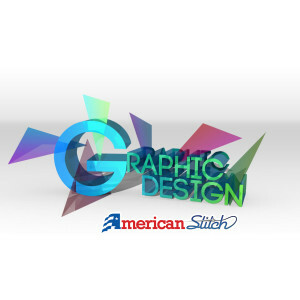 Effectively advertise your logo or message. 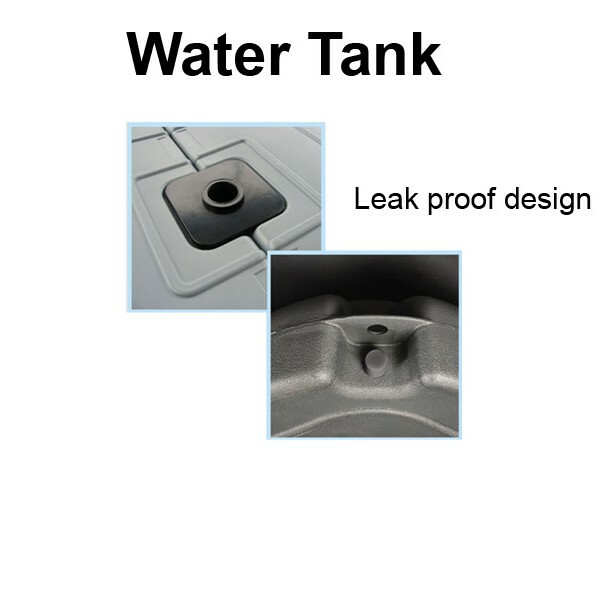 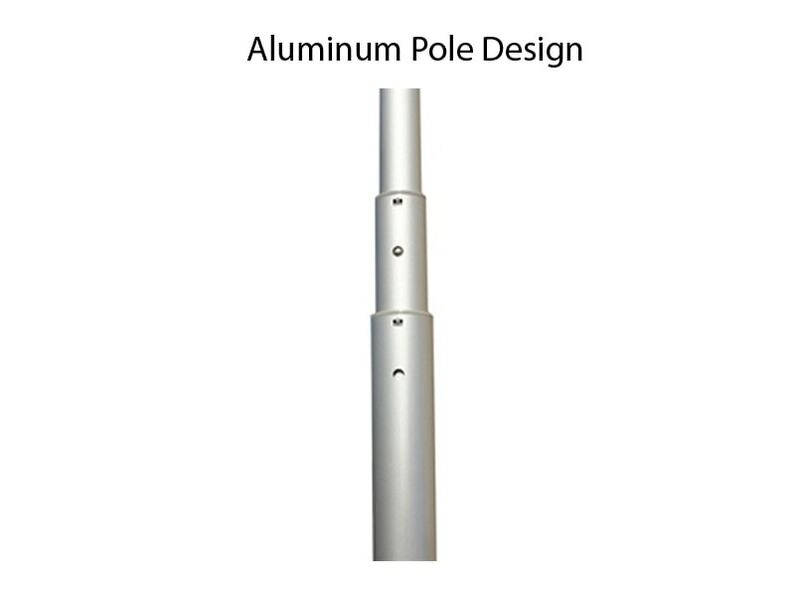 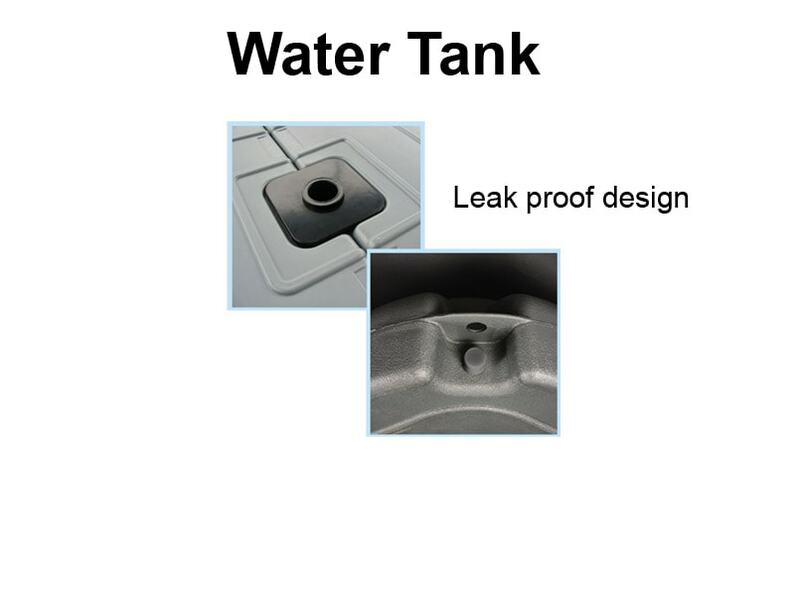 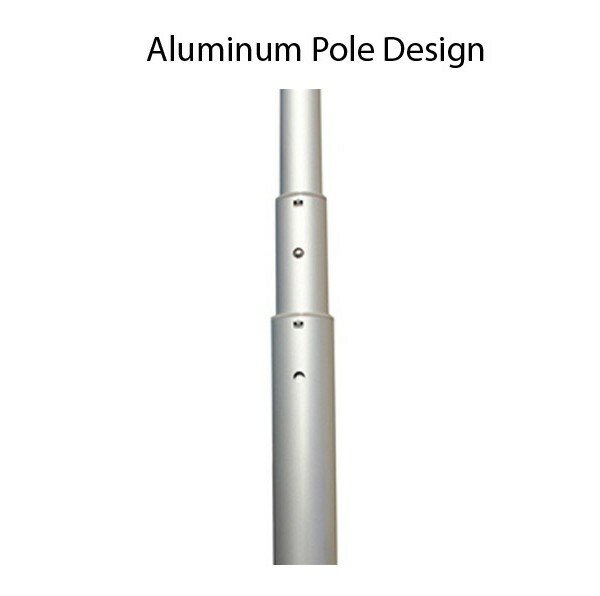 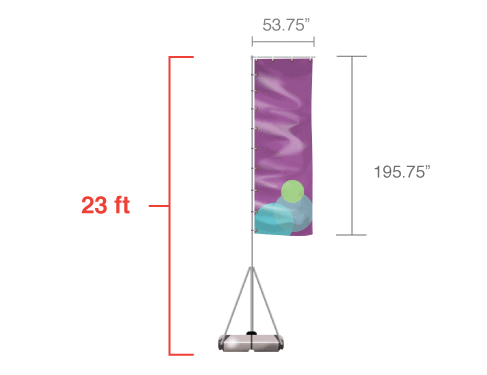 Available hardware options including a heavy duty water tank + pole set.